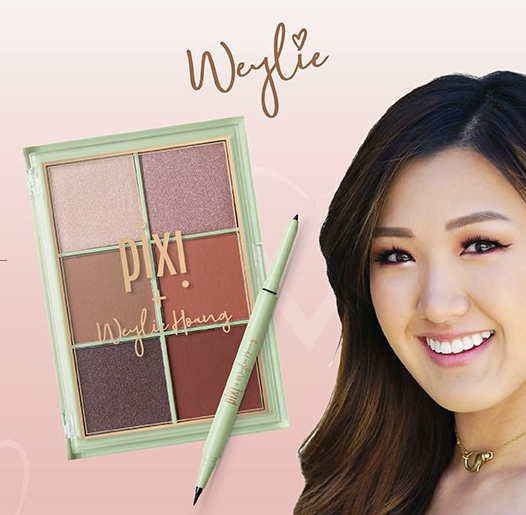 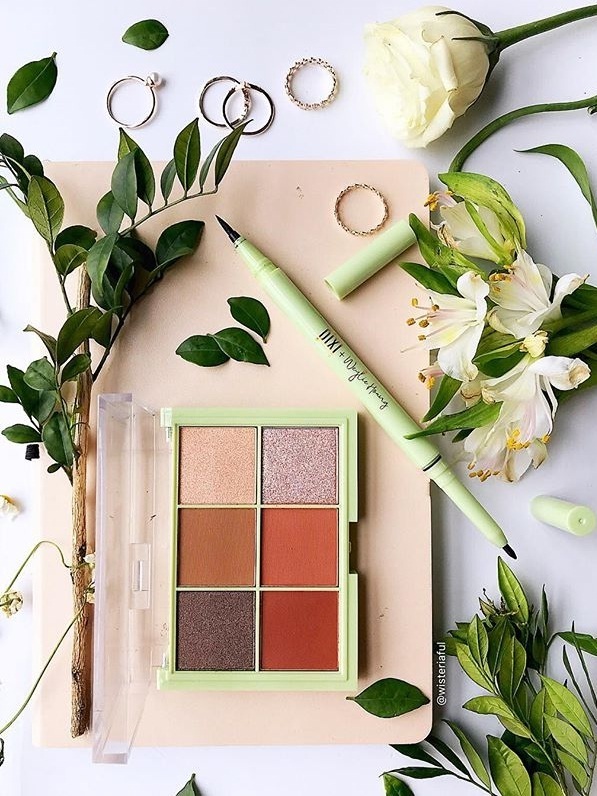 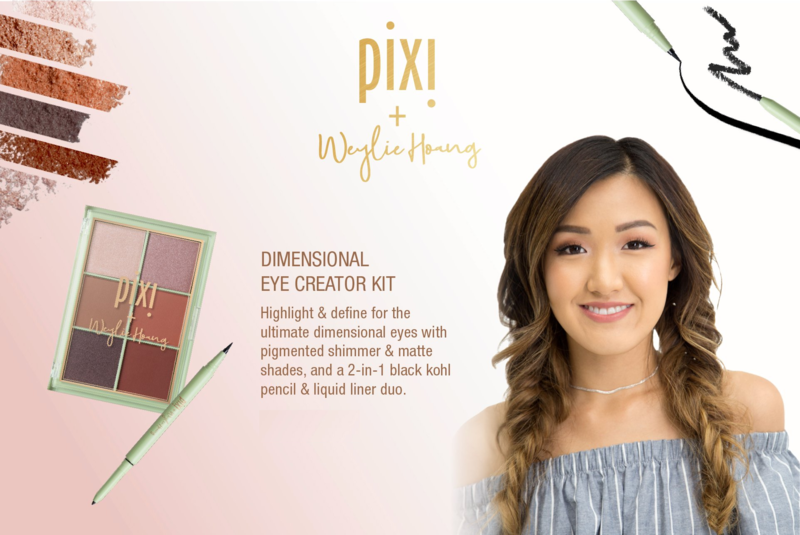 Weylie's kit is perfect for creating definition and dimension, and looks great on all eye shapes and sizes! Create both natural and dramatic looks with this versatile kit. 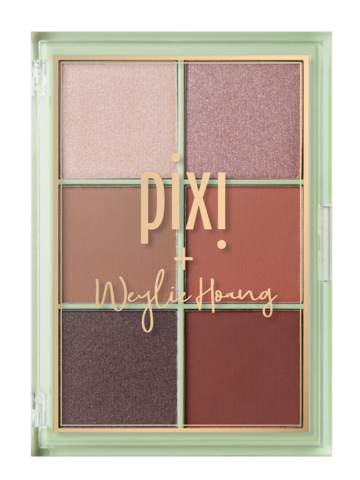 Beautiful shimmer and matte shades can be applied with either your fingers or makeup brushes. If you have a monolid or hooded eye ike me, place the colour a little above the crease area so it isn't covered when you open your eyes. 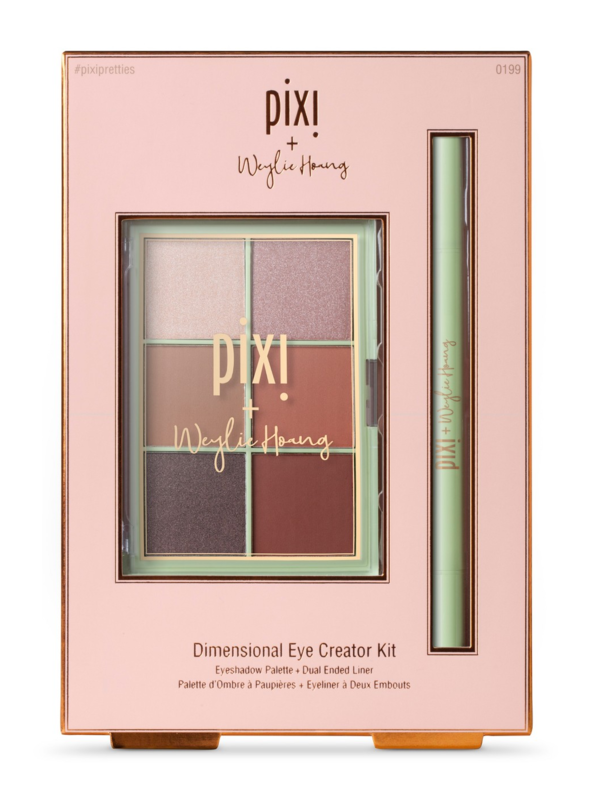 Take the darker shades and define the outer corner or outer "v" to increase depth and dimension. Take the pencil part of my dual liner and tightline eyes so it gives the appearance of a fuller lash line. 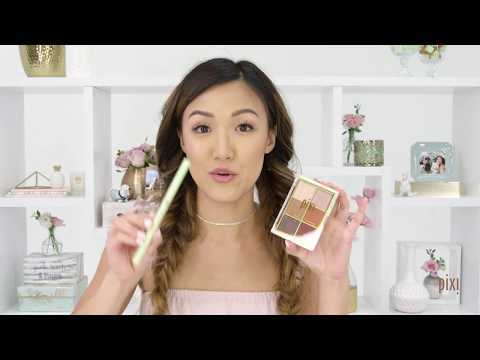 Follow with mascara or false lashes and use the liquid liner for a cat eye. Take a shimmery shade and pop it in your inner corners to hightlight. This helps your eyes appear larger and brighter.